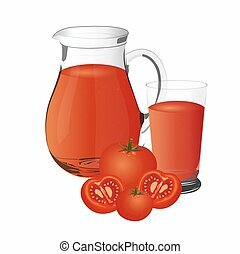 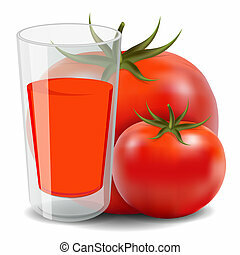 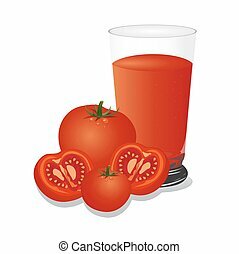 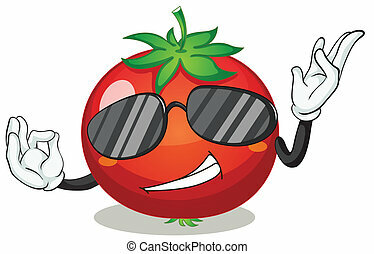 Cool tomato. 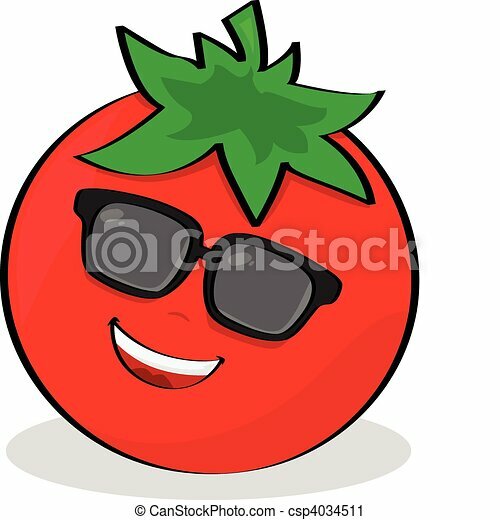 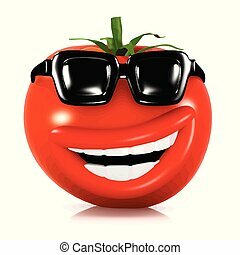 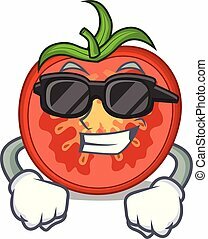 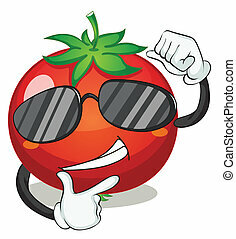 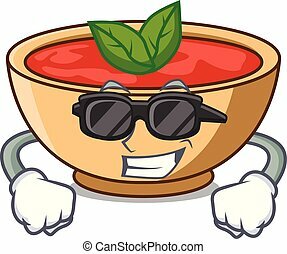 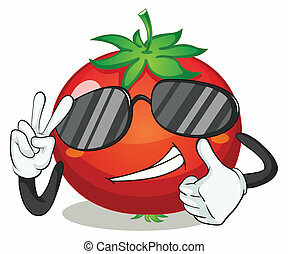 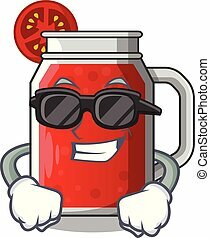 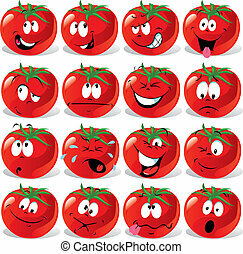 Cartoon illustration of a cool tomato wearing sunglasses. 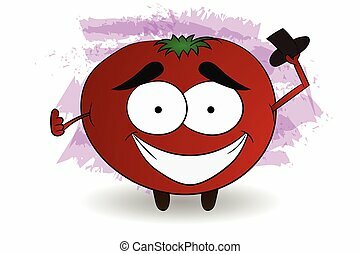 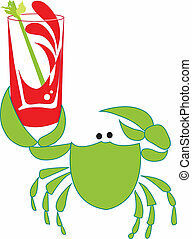 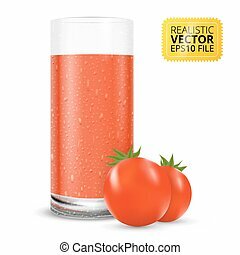 Cool tomato character illustration in comic style holding black hat in one hand and thumb up on the other hand on abstract watercolor splashes backdrop.